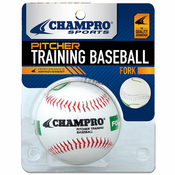 To play Baseball and Softball you need one key item, a ball. The Baseball has been around since the mid 1800’s but didn’t take the look and feel that we see today until the mid-1930’s, and since then little about the Baseball has changed. Each Baseball features 108 red, hand stitched double stitches in its leather cover, and weights 5 oz. and measures in at 9” around. 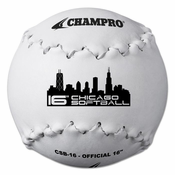 The Softball has taken most of its design directly from the Baseball, featuring 88 hand stitched double stitches and a leather or synthetic cover. 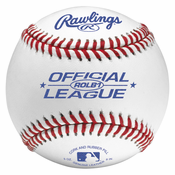 While Baseballs and Softballs are generally the same many companies have tried to make what would be the standard ball for various leagues. 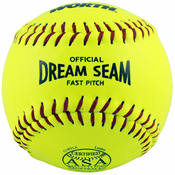 Here at Bases Loaded we only carry the highest quality Baseballs and Softballs from Rawlings, Wilson, Diamond, Easton, Dudley, and Worth.